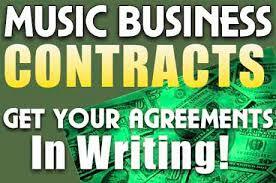 You do not need a major record label! These days you do not need a major record label. You can do it on your own. Once you get popular enough, major record labels will come to you.